Looking for a job in retail? Try temping. With more retailers in Dubai willing to take on temporary staffers, it is opening up a world of opportunities for those job seekers who want to add up their work experiences. Or those biding their time before landing a full-time job that meets their aspirations. 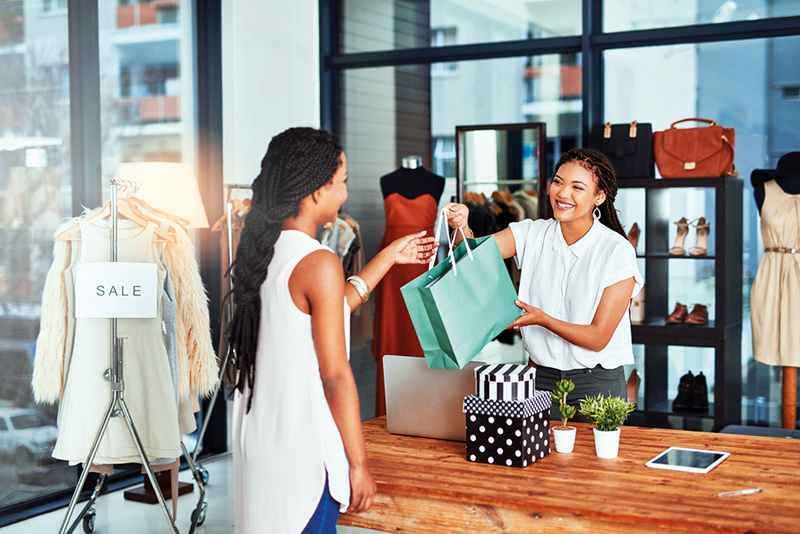 According to retailers, with their rental expenses showing no sign of stabilising let alone decline, the best way to counter cost inflation is to rely less on full-time employees and make do with temps where possible. Staff-related costs could represent anywhere up to 15 per cent of the total expenses for a retail group, depending on the scale of operations. The city’s hypermarkets are already seeing fairly heavy in-store activity related to brands or new launches. Banks, for their credit card programmes, and pay-TV providers have been tapping these services for some time now. Even malls are starting to see temps making a pitch for all manner of products. And temps with enough experience on their CVs can take away anything between Dh250-Dh500 a day. In a retail marketplace which experienced a severe contraction in consumer spending and in job losses among full-time staffers, that’s a take-home package that entices many. In a good month, they are likely to be contracted for anywhere up to 15 days and more. And unlike even five years ago, there is a much wider base of the young who have passed out of local colleges and taking their first tentative steps into the world of job options. Local laws are also turning more favourable in allowing businesses to take on interns. Tasc has gone live with its online outsourcing portal, where potential employers can sift through multiple CVs and find one that matches their immediate needs. Apart from retail-specific experience, temporary front-office and accounting openings are also highlighted. Currently, Tasc’s online site has about 50 candidates, with average work experience of one to five years. The portal might also weigh the possibility of uploading credentials of interns at a later date. Are there other categories that could see a temp invasion apart from retail? It all depends on how far businesses are willing to outsource and what sort of activity in such circumstances. • In October last, the Dubai Creative Clusters Authority introduced regulation that allowed its 4,500 business tenants to offer part-time employment to 26,000 university students. The Authority oversees nine clusters. • According to local regulations, anyone who is above 18 years and on family sponsorship can take on part-time work. They will work on part-time permits and will need an NoC from the sponsor. • Since 2010, the UAE’s Labour Law has provisions that allow employees to opt for part-time jobs along with a full-time one.